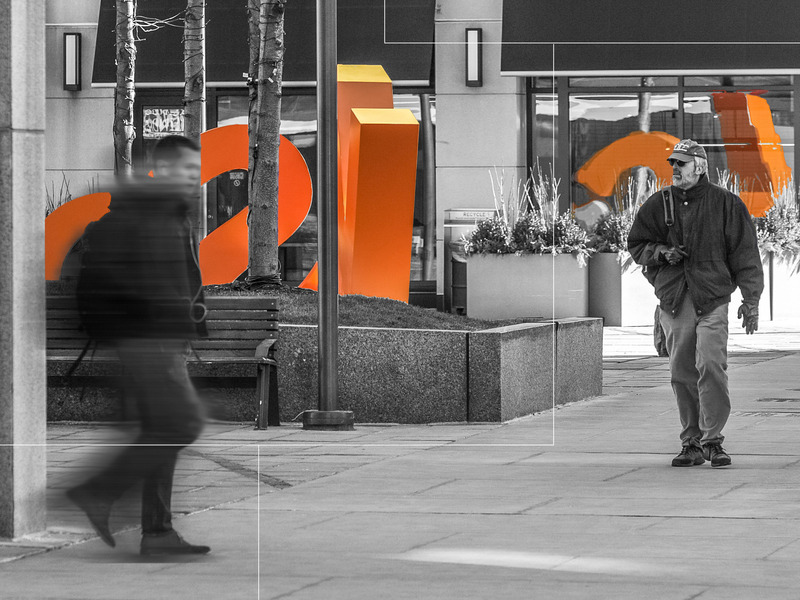 Located at the heart of Kendall Square, Kendall Center is a vibrant community of office, research lab, restaurant, and hotel spaces designed to facilitate connection and inspiration. Our public spaces provide gathering spots for activity and respite and contribute to the energy of this dynamic community. Kendall Center is home to world innovation and technology leaders such as Google, Akamai Technologies, MIT, Novartis, The Broad Institute, Biogen, and Microsoft.